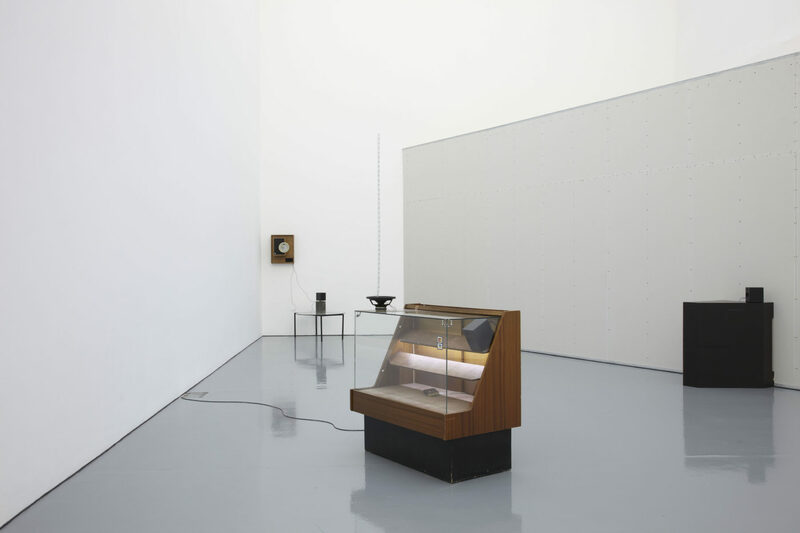 Haroon Mirza has established a distinct body of work that fuses sound and image into a complex sensory experience. In this, his first large scale solo exhibition, he presented a group of individual works, each an assemblage of separate components that synthesise light, sound and movement. 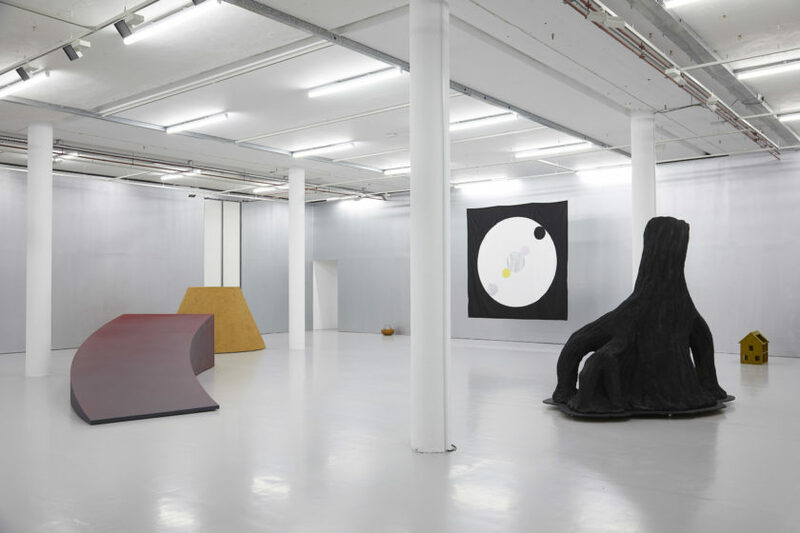 These are orchestrated to form an aesthetic whole, building and looping across the gallery space to create an immersive experience that refutes the galleries’ privileging of the visual. 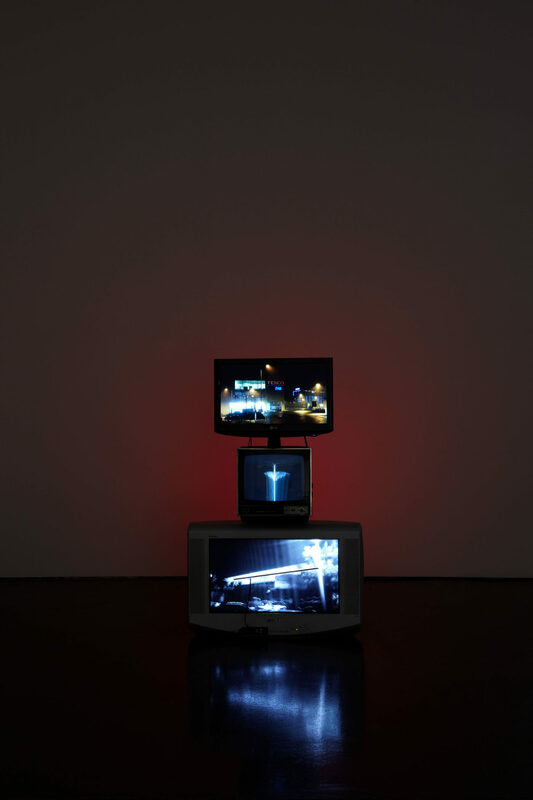 Constituent parts such as audio visual equipment, electrical components, fragments of other artist’s works and short pieces of film footage are pieced together in a lo-fi, homespun manner. 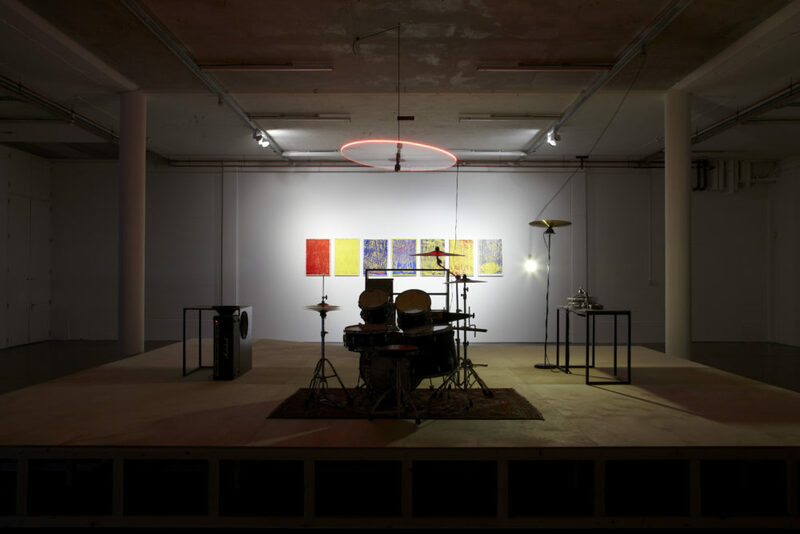 This DIY aesthetic suggested an underlying ethos of collectivity and independence, further elaborated by references to subcultures such as experimental music. 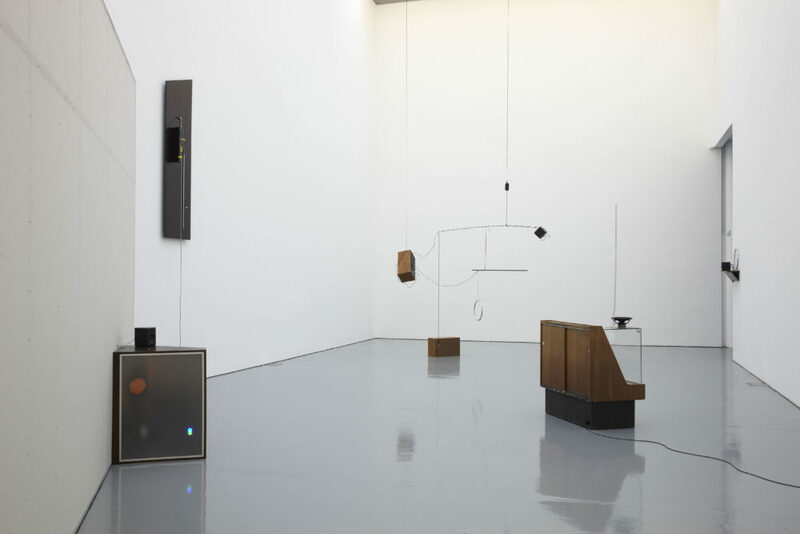 Haroon Mirza (1977) completed an MA at Chelsea College of Art & Design in 2007 and lives and works in London and Sheffield. He received the Silver Lion Award at the 2011 Venice Biennale for most promising young artist. 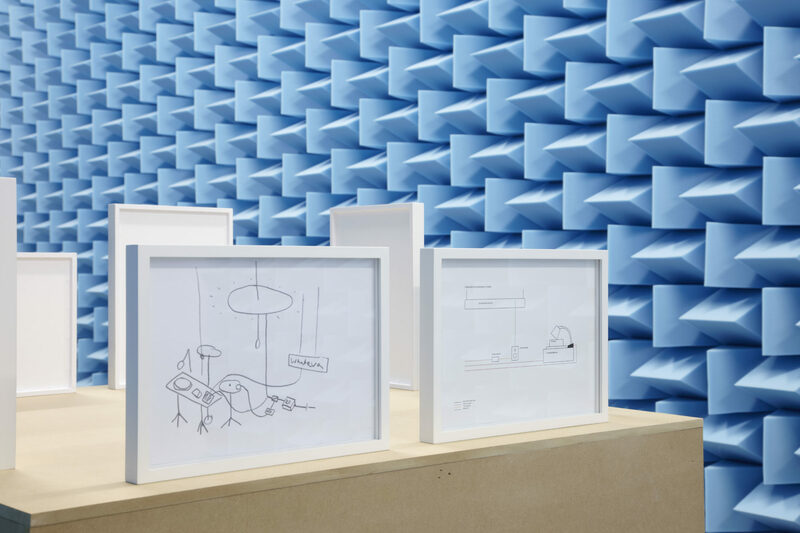 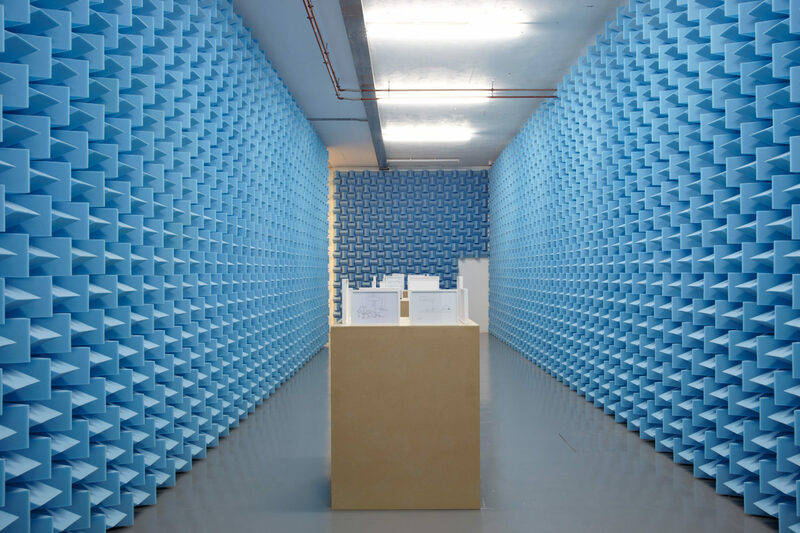 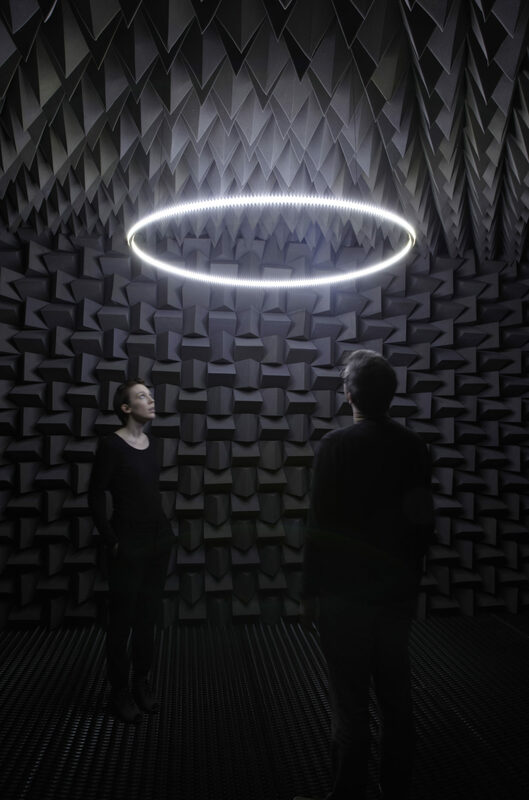 Recent solo exhibitions include Haroon Mirza at Lisson Gallery, London (2011), I saw square triangle sine at Camden Arts Centre, London (2011) and The Last Tape at Chisenhale Gallery, London (2010. 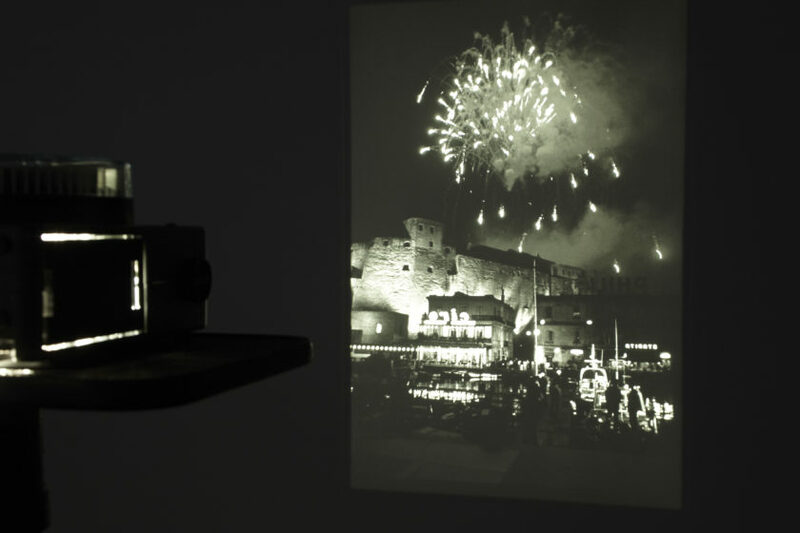 Group exhibitions include British Art Show 7, Days of the Comet, Nottingham, London and Plymouth (2011), Life: A User’s Manual at Art Sheffield (2010) and For the Birds at Smart Project Space, Amsterdam (2010). 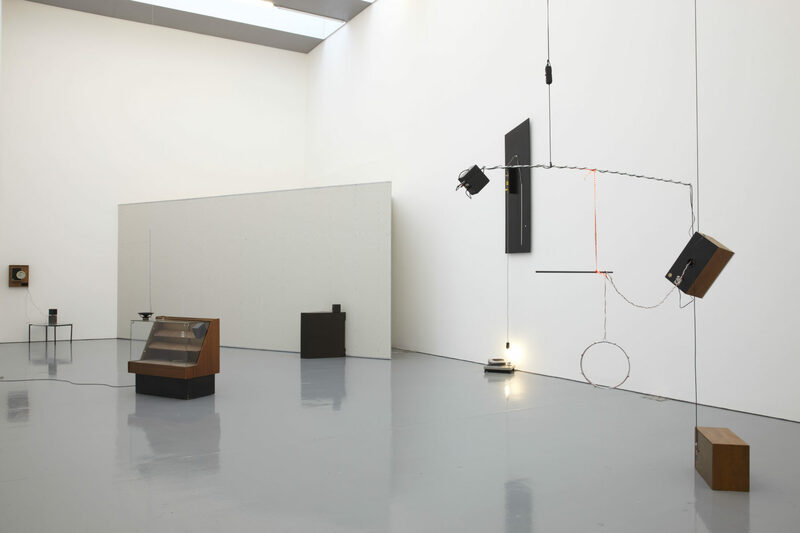 His work has previously been shown at Spike Island in the 2007 group exhibition Working Things Out. 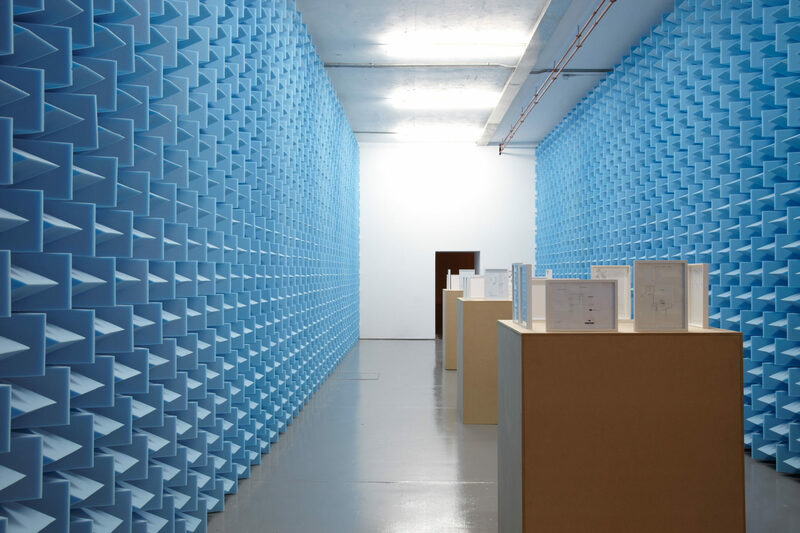 /|/|/|/|/|/|/|/|/|/|/|/|/|/|/|/| was organised in collaboration with Camden Arts Centre, mima and Bonniers Konsthall.